"My goal is to be remembered as a human being and as a great performer." 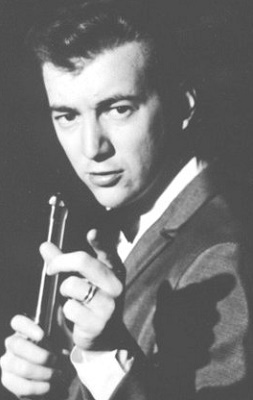 bobbydarin.net/bobbydarin.com are the only official Bobby Darin websites. They are non-profit, fan-based websites and their only intent is to promote and educate people about the talent and legacy of Mr. Bobby Darin. Any unauthorized use of these sites or their addresses, for promotion or any other purpose, is strictly prohibited.